1See dealer sales consultant for stackable rebates and availability and eligibility of discounts provided by the manufacturer. Some rebates and discounts may not be available or be combined based on factory programs which change constantly. 2Dealership discount taken from MSRP. Please contact dealership for inventory availability and discount rules. Some discounts may not be combined with factory discounts/rebates/incentives. Offers subject to expiration at end of each calendar month. 3Not available with special finance or lease offers. See dealer for details. 4Must finance through GM Financial. Some customers may not qualify. Not available with some other offers. See dealer for details. 1See dealer sales consultant for stackable rebates and availability and eligibility of discounts provided by the manufacturer. Some rebates and discounts may not be available or be combined based on factory programs which change constantly. 2Dealership discount taken from MSRP. Please contact dealership for inventory availability and discount rules. Some discounts may not be combined with factory discounts/rebates/incentives. Offers subject to expiration at end of each calendar month. 3Not available with some other offers. Take delivery by 04-30-2019. 4Not available with some other offers. Take delivery by 04-30-2019. Looking for a combination of performance, efficiency and technology? 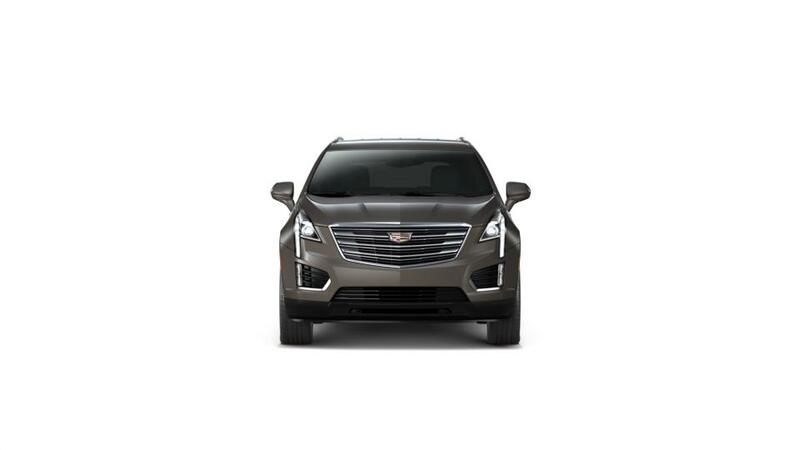 Then the Cadillac XT5 is a perfect vehicle for you. With its dynamic engine, you can experience a smooth and comfortable ride. This crossover comes with a roomy interior and bold exterior. Tucson, the Cadillac XT5 offers more ways to connect to your smartphone so that you stay entertained while on the go. 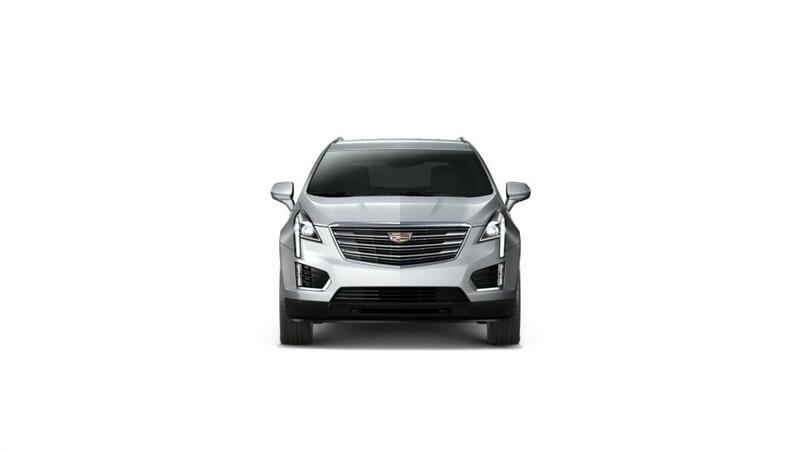 Come to Royal Cadillac to test-drive the all-new Cadillac XT5 in Tucson, and see how this crossover offers the right combination of style and performance. You can refine your search by trim, mileage, pricing, and color. We also offer amazing financing options on the purchase of a new Cadillac XT5 at our Tucson store.